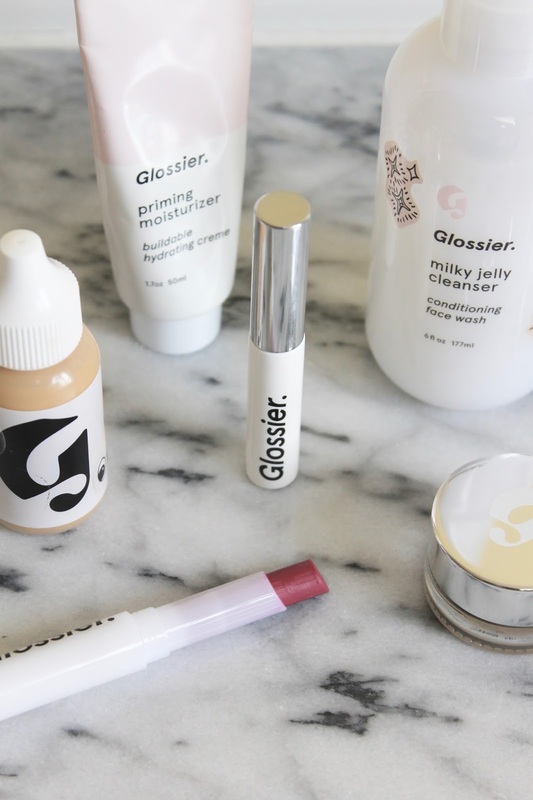 One of the most buzzed-about brands of late, Glossier, has finally launched a Phase 2 Set...thus welcoming the "makeup is a choice" slew of products to help accentuate features, not mask them. You know my style of makeup by now, it fits pretty closely into that category - although, can we admit we sometimes all need a bit of extra help and a good full coverage base? Thank you. So how are the products, you ask? 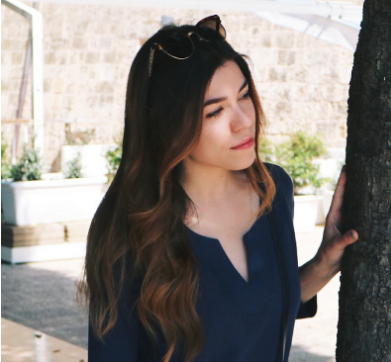 So far, I find that they're pretty well-developed essential products that can fit their way into any routine. 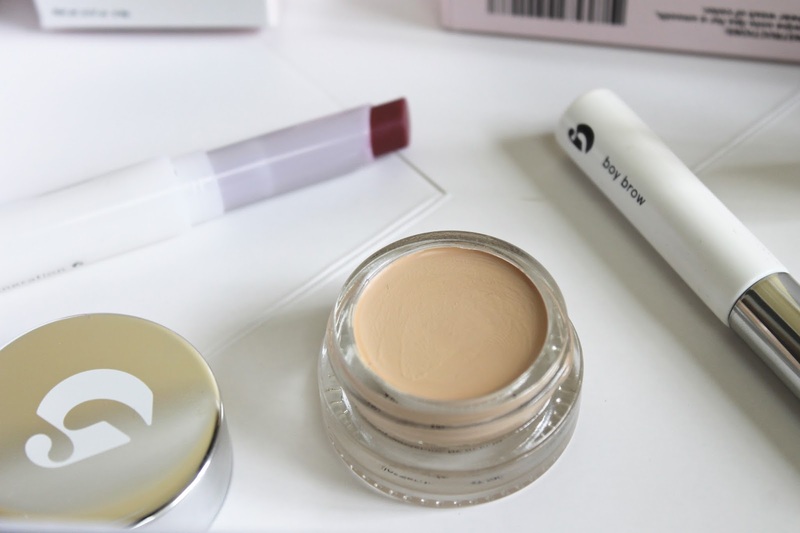 The Stretch Concealer was the product I was most excited about, and I love the sheer, moisturizing coverage it gives my under eye area, and the fact that it can also be used on blemishes. 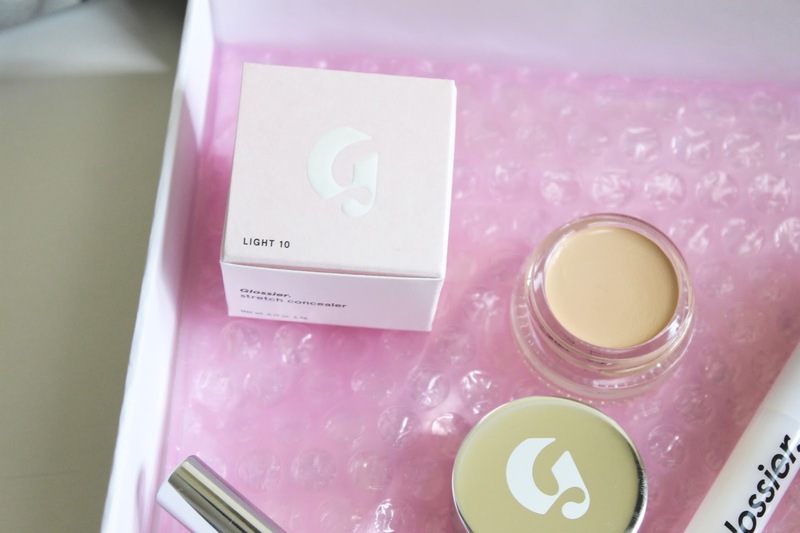 I'd say that the level of coverage is buildable, though I prefer a tad bit more for cancelling out my dark circles on mornings where sleep was less than perfect the night before. I do think it's a nice product for a swipe-n'-go concealer application because, despite the lightweight coverage, it does brighten the whole area a fair bit. Best of all? The concealer definitely fits the 'no makeup makeup' bill and looks über natural on. In terms of the Boy Brow, we've all heard it's praises sung and how it adds tint and hold without looking crispy or obvious. I've reviewed it in full (here) when it was first released, but it has been included in the Phase 2 set because of the mega waiting list there was for the product. I love that the color has an ashy-brown tone and how it can fluff the baby hairs in the front, but my one qualm is that the brush tends to pick up too much product, making it hard to distribute through brows evenly. It's nothing a good spoolie brush-through can't fix, though. 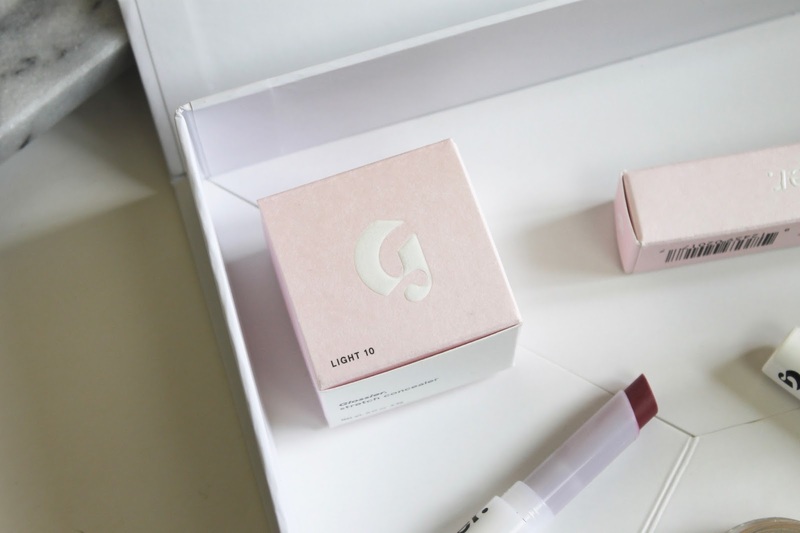 The last, and perhaps, my favorite product of the three is the Generation G lipstick. It's a clever hybrid between a matte lipstick, balm, and lip stain - and I'm all over that. I love that it really does give the promised "popsicle-stain flush" of color to the lips and how it applies from a bullet and not a drying marker, like other stains. It's easy and pretty (it looks like you've just eaten berries or drunk wine) and adds the right amount of girly to this otherwise very minimal look. It keeps the lips moisturized and for me, even works to add a matching and very natural-looking flush to the cheeks. My favorite color is Like for a rosebud stain - yes, please. 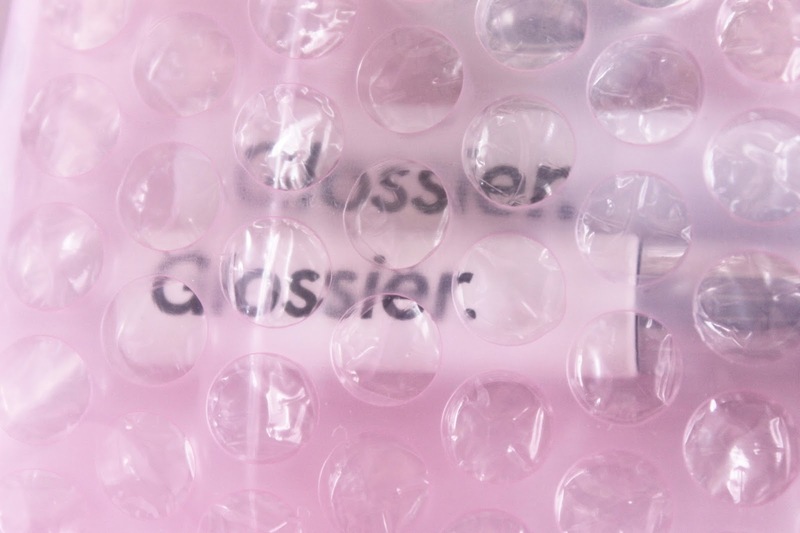 Have you tried the Glossier Phase 2 set yet?